We do nothing without praying first. We are a church that prays first and then proceeds. With this in mind, we believe that it is critical to get on our knees before Jesus and bring the matters of the Church to Him. Prayer is a powerful tool in our arsenal and as a Church we want to be prayerful in all things. 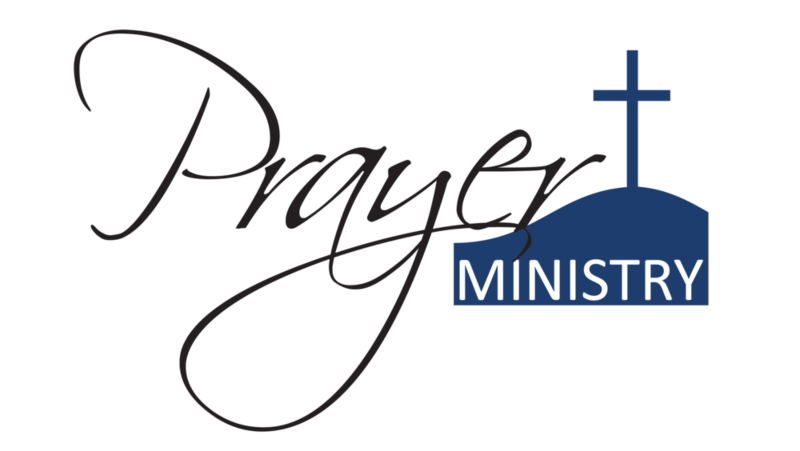 Our Prayer Ministry meets on Thursday Nights at 7PM. This is an evening where different people come together to share requests and then pray for matters of the Church, our International Workers and other matters of God’s Kingdom. This is an open group and everyone is invited to come Thursdays to pray together. We also use prayer cards which are found in the seat backs and at the Information Desk to share our prayer requests. These cards are confidentially given to the Prayer Ministry and are prayed for, for 3 weeks. Just fill out the form below.